Comments: It is grown as an annual in areas that have very high summer temperatures. 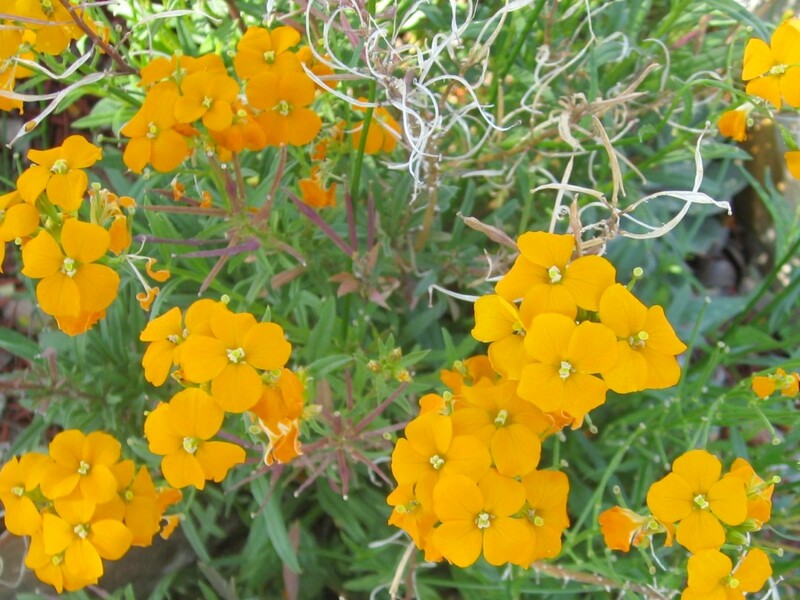 It has orange flowers that tend to be yellow-orange. Greatest flower production is in spring when plants can be covered with blossoms. Grows well in full sun, except as weather become hot it likes afternoon shade. It seldom lives more that one flowering season in the deep south. Plants tend to be trailing specimens seldom exceeding 6 inches in height.